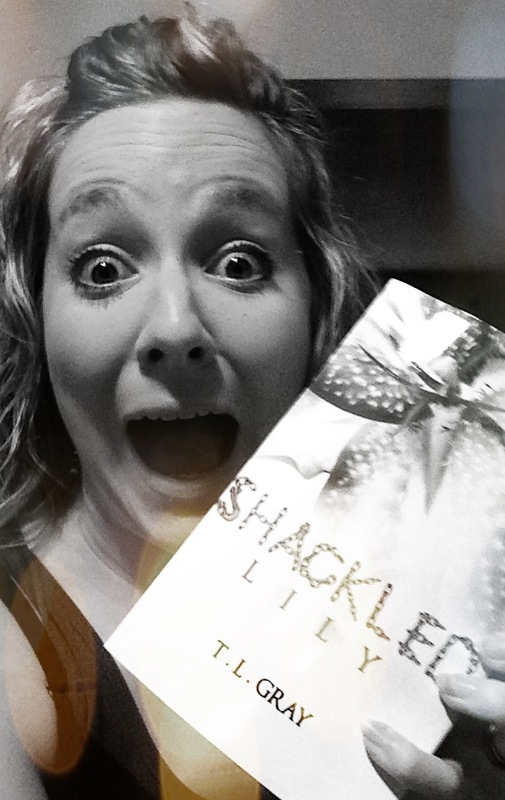 Shackled Lily – It Has Arrived! It’s here! It’s REALLY here!! T.L. Gray informed me that her second book “Shackled Lily” had been released and is now for sale on Amazon. It appears to be an extension of her first book, “Shattered Rose”. This book will take a deeper look into the life of Issy; also known as Avery’s spoiled college roommate. I’ve been anticipating this book and cannot wait to start reading. 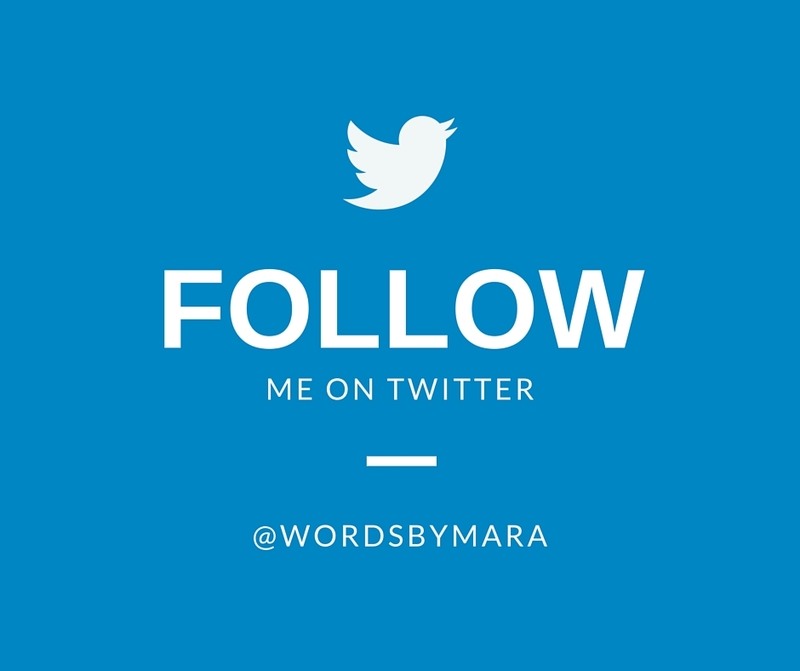 You can expect a full book review in the coming weeks or month. In the meantime, catch up on my review of T.L. Gray’s first book, “Shattered Rose“. You can purchase both books online. I REALLY MISS READING A GOOD BOOK, MY EYES ARE SO BAD; I HAVE A HARD TIME ON THE COMPUTER. I’LL BE WAITING FOR YOUR BOOK REVIEW!